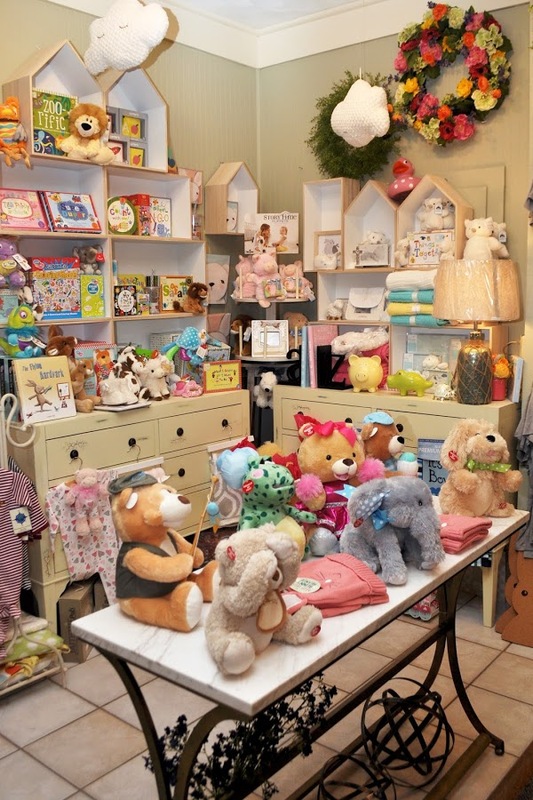 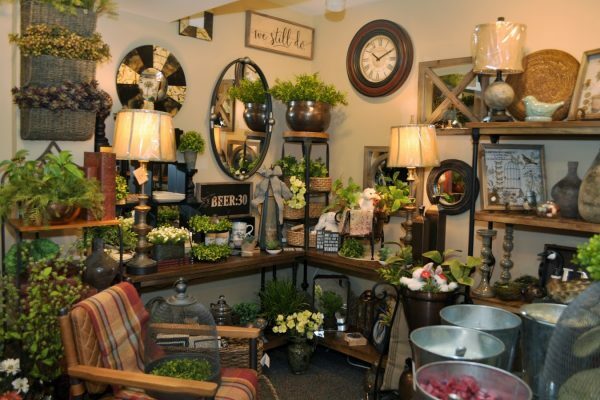 You’ll find something for everyone here! 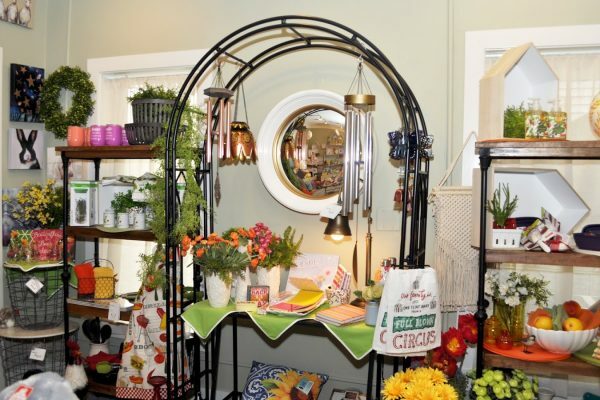 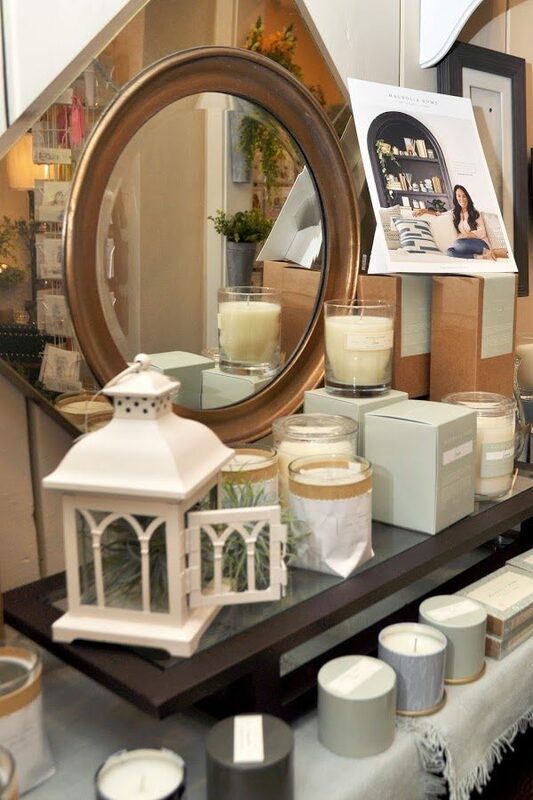 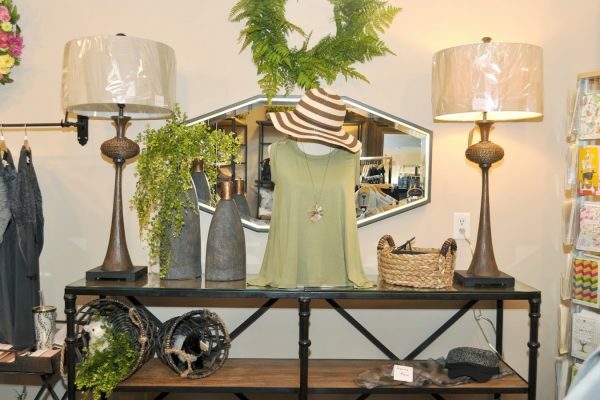 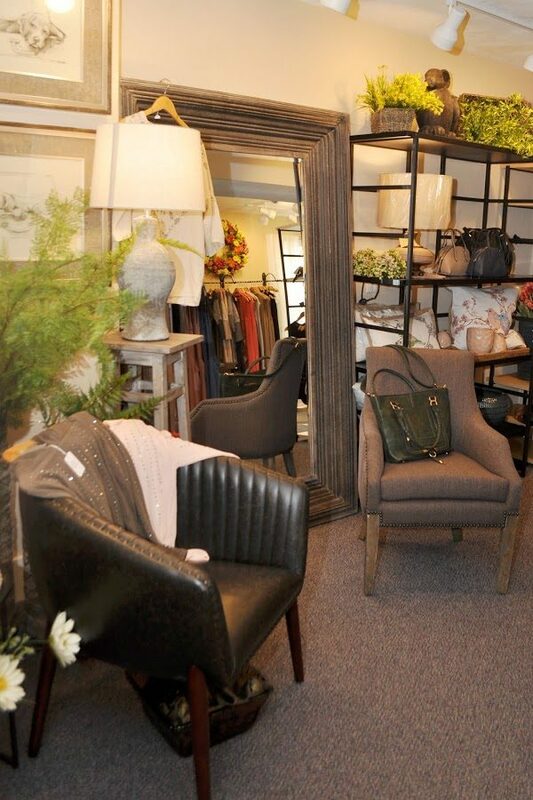 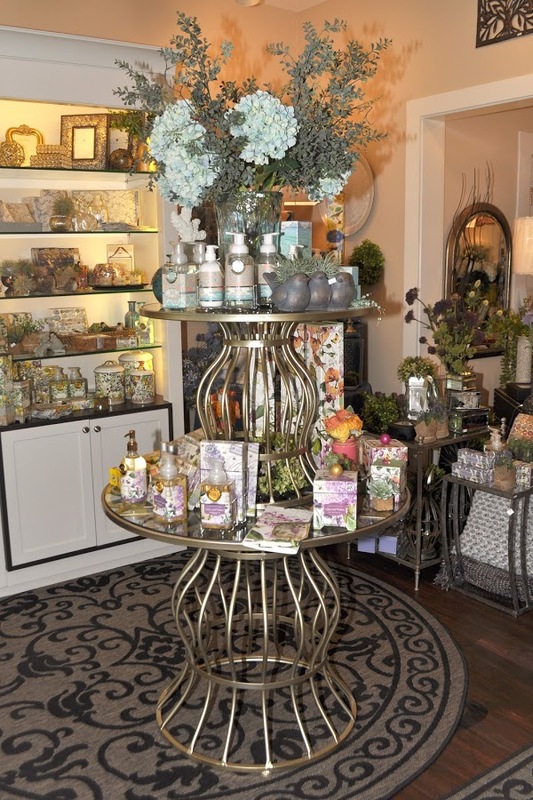 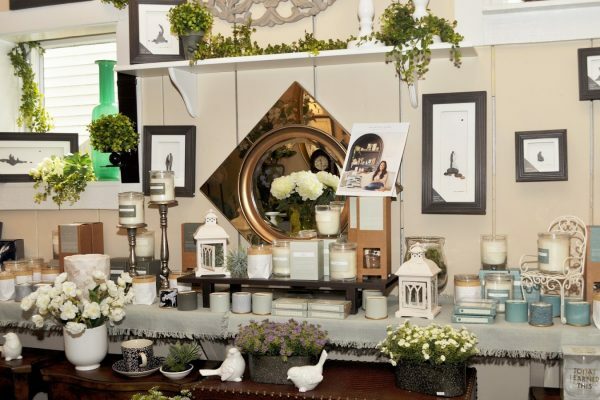 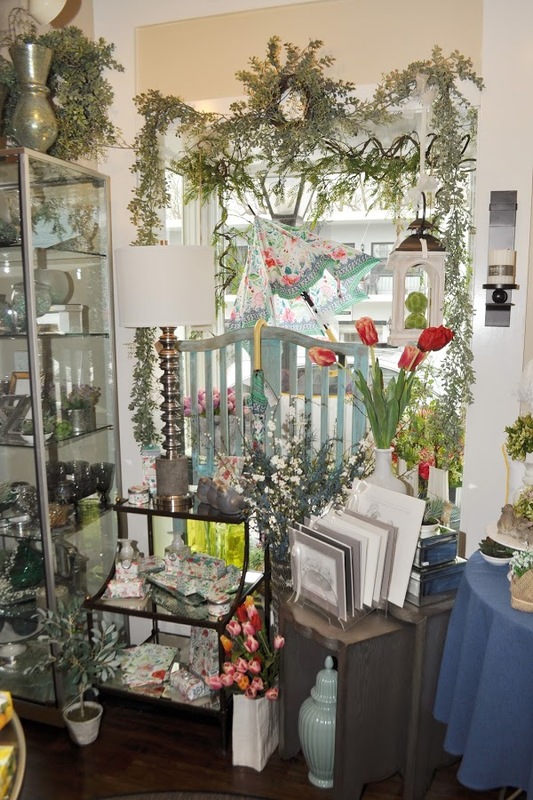 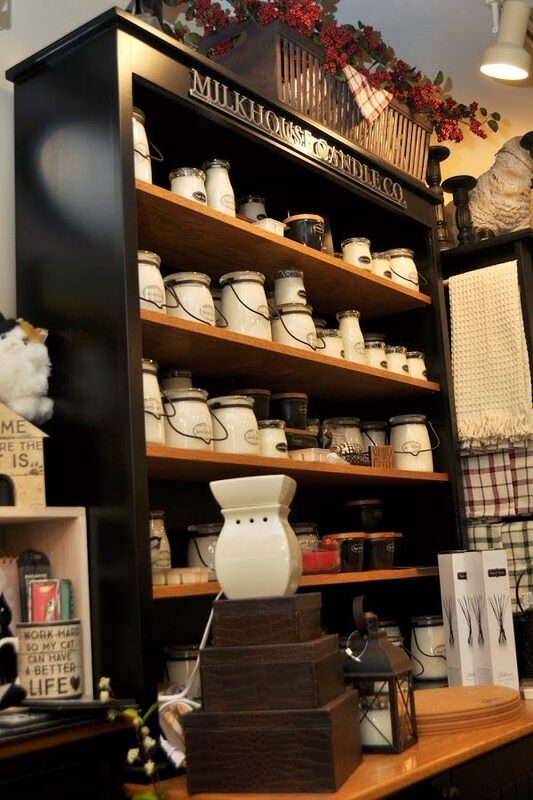 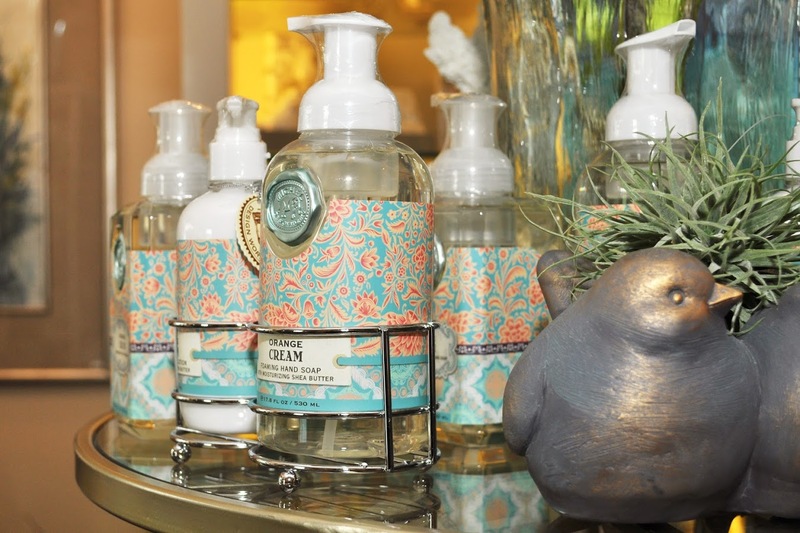 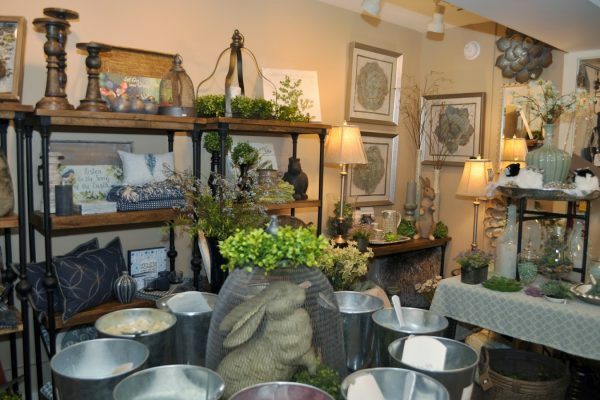 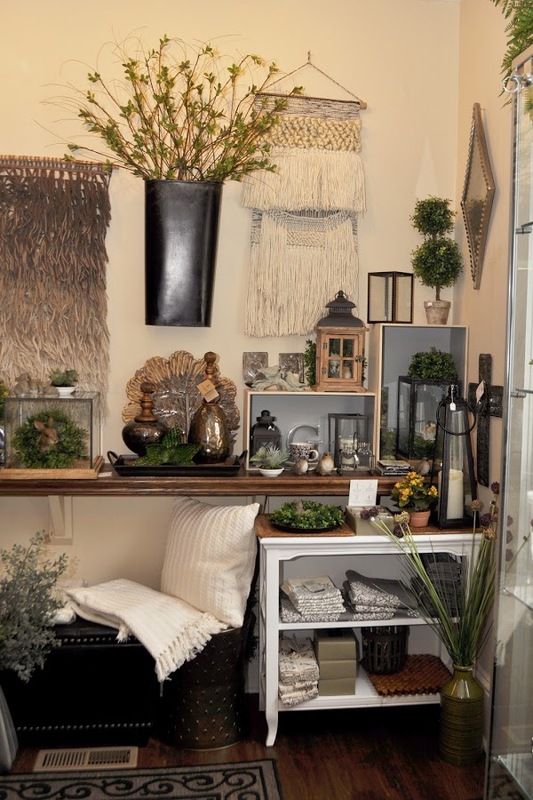 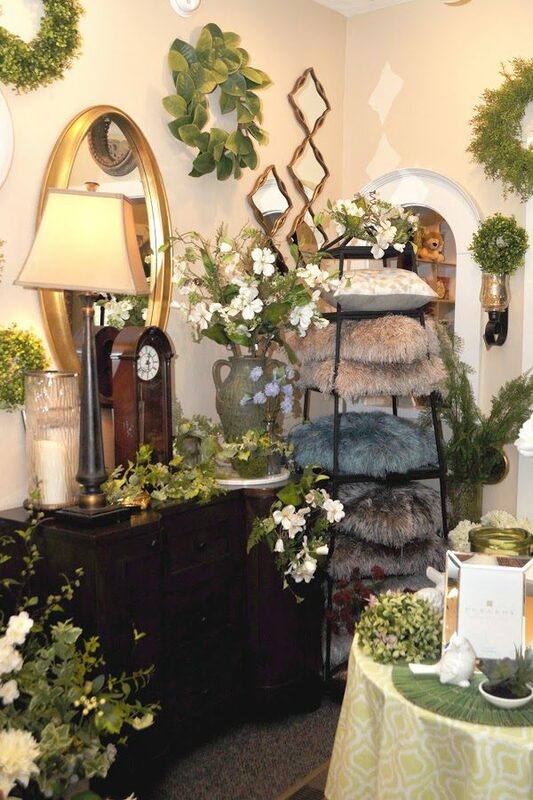 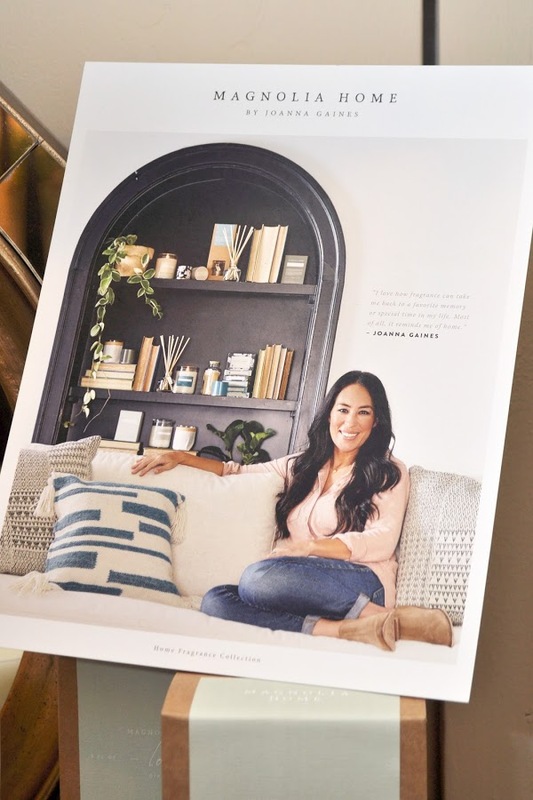 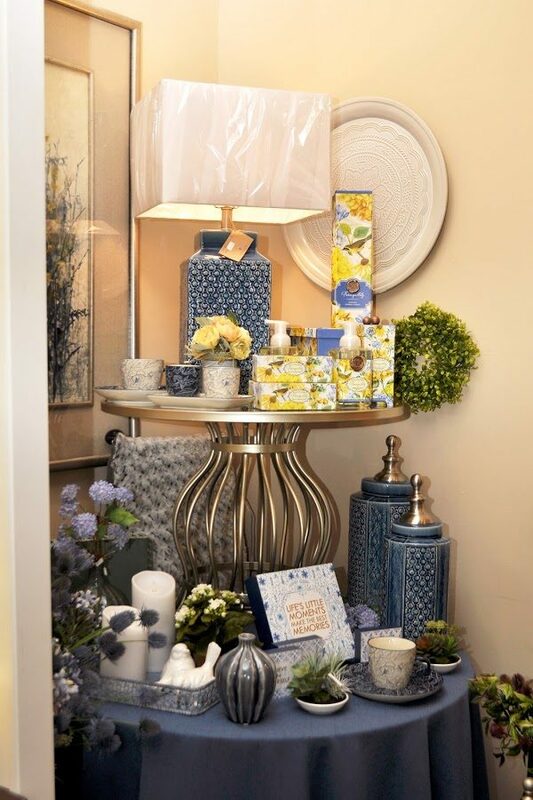 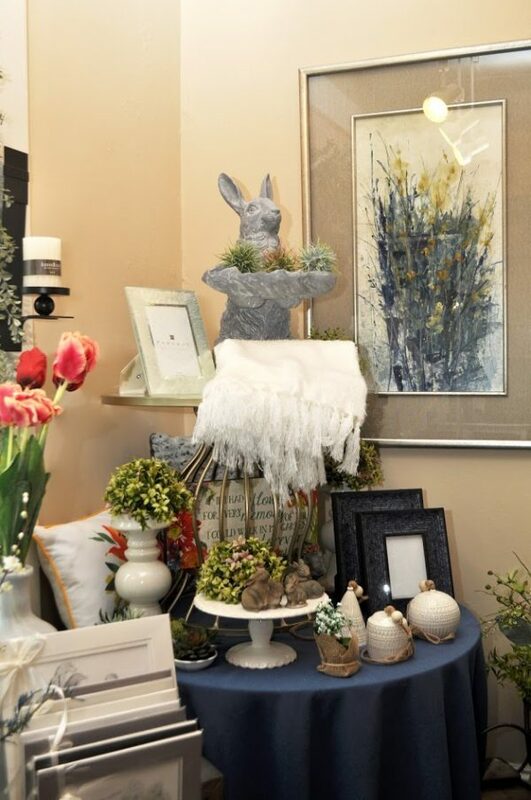 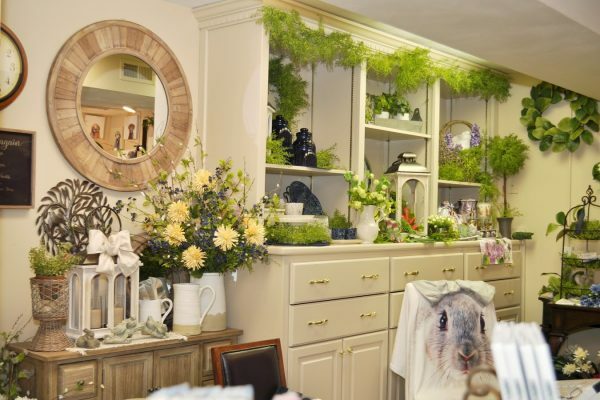 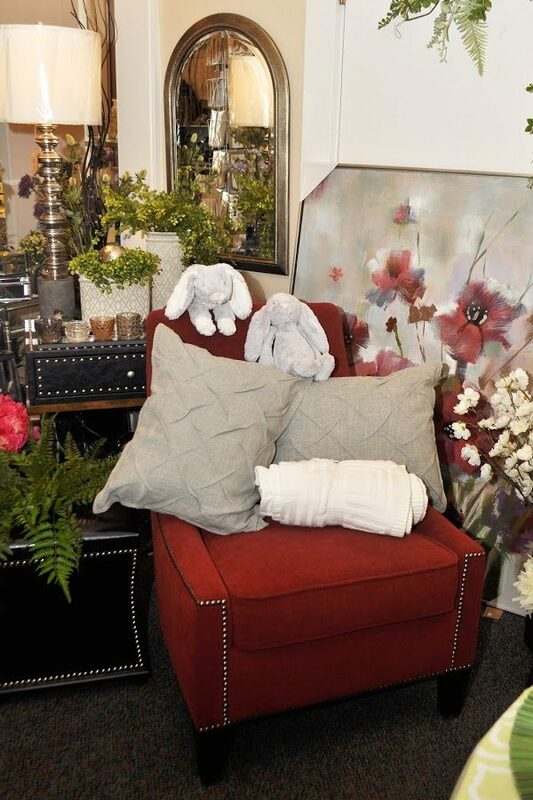 Indulge your senses with inspiration for you and your home as well as gift giving too! 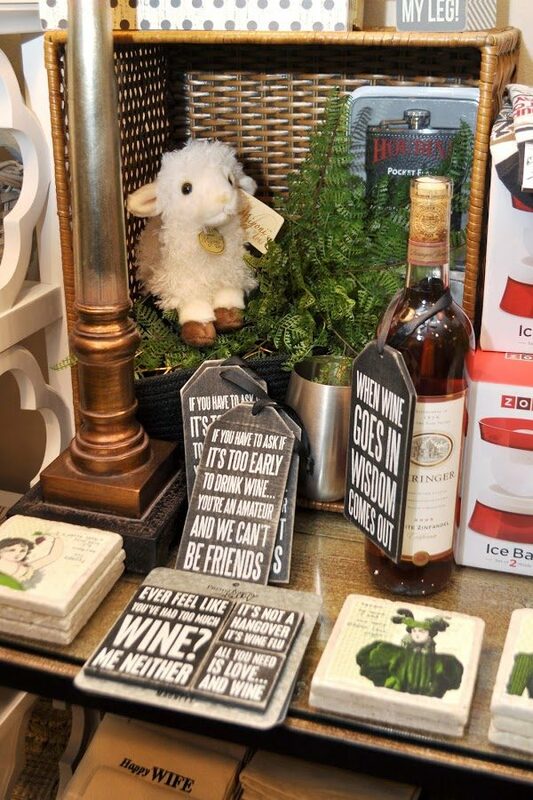 property of: Just because llc.